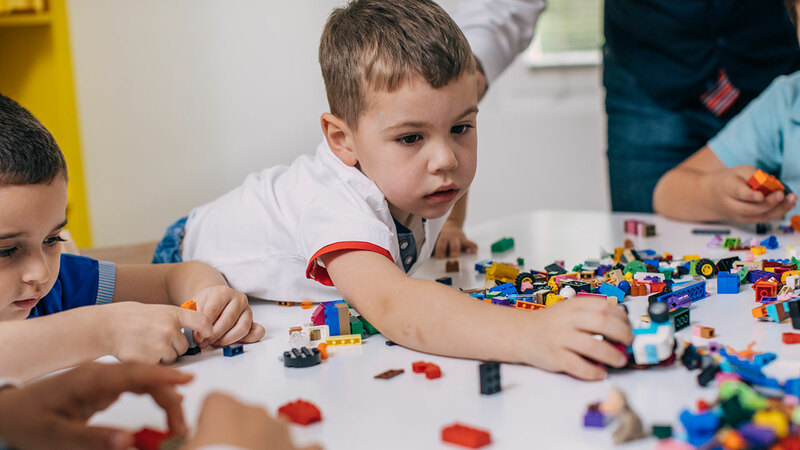 Children who have an autism disorder face many complications because these disorders include many different types of complex conditions of neurological development. Most autistic patients experience social disabilities, suffer communication problems and engage in behaviors that are not considered standard. Behaviors are generally described as repetitive or restricted in one way or another. As a result of the neurological challenges that are experienced, it can be challenging to choose toys for autism. This guide will contain several steps to select the right toys for children. If you are interested in buying toys for autistic children, it is essential to understand that these children have a higher level of sensory perception than children who do not have an autism disorder. For this reason, toys that improve the senses are likely to be appropriate choices for these children. If you are interested in buying toys for autism, it is imperative that you consider the symptoms that the child with this disorder usually presents. One of the main signs that children with this disorder experience are that they have a limited set of interests regarding their activities. This limited interest is that you often associate with the way they play as well. Many will focus intensely on certain types of objects for long periods of time. For example, a patient may put an unusual amount of attention on certain parts of toy vehicles, such as wheels. Instead of playing with the whole toy, they almost seem to exhibit an obsession with wheels. If a child has this type of symptom, the appropriate toys for autism would be those that have wheels that have different textures and colors. If you are buying toys for children who experience communication complications, you may want to focus on autism toys that improve communication skills. According to statistics, up to forty percent of people who have been diagnosed with an autism spectrum disorder never acquire the skills required to speak. Many patients find it difficult to hold a conversation and can use the same words and sounds repetitively, regardless of the subject matter. If you are buying autism toys for a child who experiences language complications, such as the inability to talk or have a conversation, it is best to focus on toys for children that make sounds or teach sounds and words. Examples include talking or singing dolls, talking devices designed to teach words, sounds, and other communication skills. Several different autism toys perform this task. Include stuffed toys, giant building blocks, cooking games, puzzles, and even bath toys. It is especially important to focus on gadgets that improve the sense of sight, touch and taste of sound. These toys will not only involve an autistic child but also have the ability to teach a child many basic skills. Also, the children’s toys that are available in today’s market will help to optimize the excellent motor skills and gross motor skills of children.